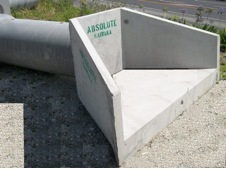 Absolute Concrete manufactures a range of one-piece precast wingwalls. 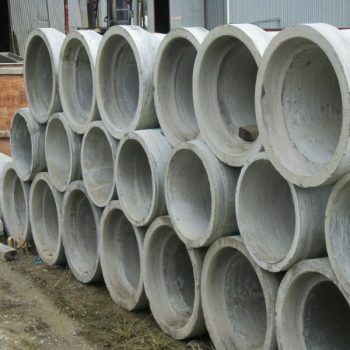 These units provide improved inlet and outlet flow performance help prevent erosion and make culvert systems faster and less expensive to install and maintain. 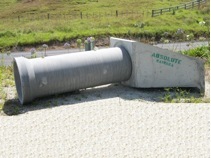 Wingwalls produced by Absolute Concrete have been designed to maximise flow performance both at the inlet and outlet ends of the culvert wingwalls. They act to finish and secure the ends of concrete pipe, box culverts and bridges providing a sound, functional and permanent structure. 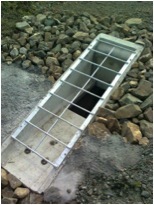 The unit has a heel or toe which is designed to prevent the wingwall moving after installation and act as an anchor by keying it into the level base. This also helps prevent scouring and provides additional strength. The haunched base ensures that the incoming water is unimpeded and that debris does not lodge in the corners of the unit. 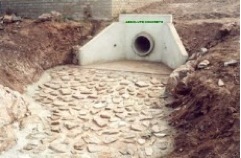 Wingwalls are designed as an addition to culvert inlet and outlets for subdivision, roading and rural environments. Wingwalls are capable of fitting a wide range of pipe sizes. 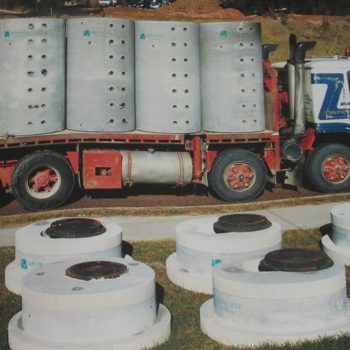 They are fitted with are fitted with strategically placed lifting anchors cast into the concrete, to allow for safe off-loading,and efficient and economical installation. Each unit is manufactured with a thinwall knockout section for pipe openings. Wingwalls by Absolute Concrete are produced in accordance with NZS.3109:1997. With surface finishes to NZS 3114:1987. 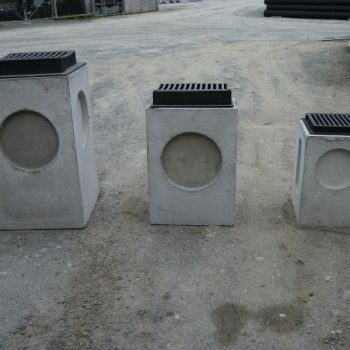 They are manufactured in 40MPa concrete for high durability. Marine options are also available on request. Wingwalls with waterflow disrupters are also available.